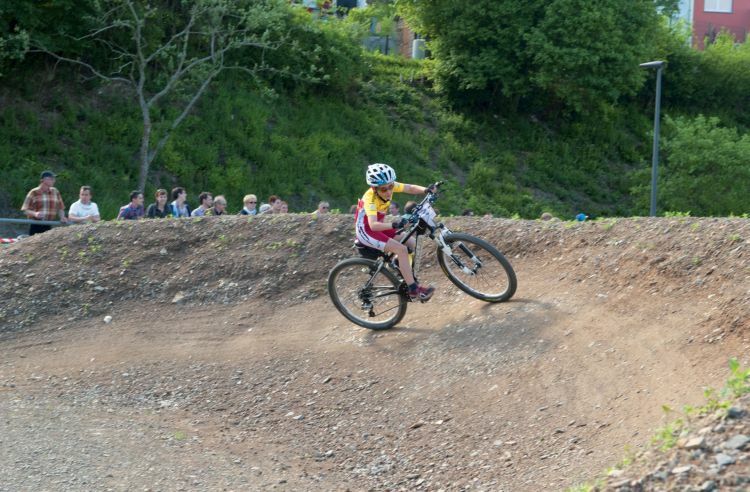 Three different mountain bike trails start from the big launch pad in the Bike-Park, making it possible to gradually increase the level of difficulty. All routes are accessible to everyone. Regular training and events are organised. We recommend all visitors wear suitable protective clothing in the event of a fall (helmet, knee pads, ...). Please note that the use of the facility is at your own risk. 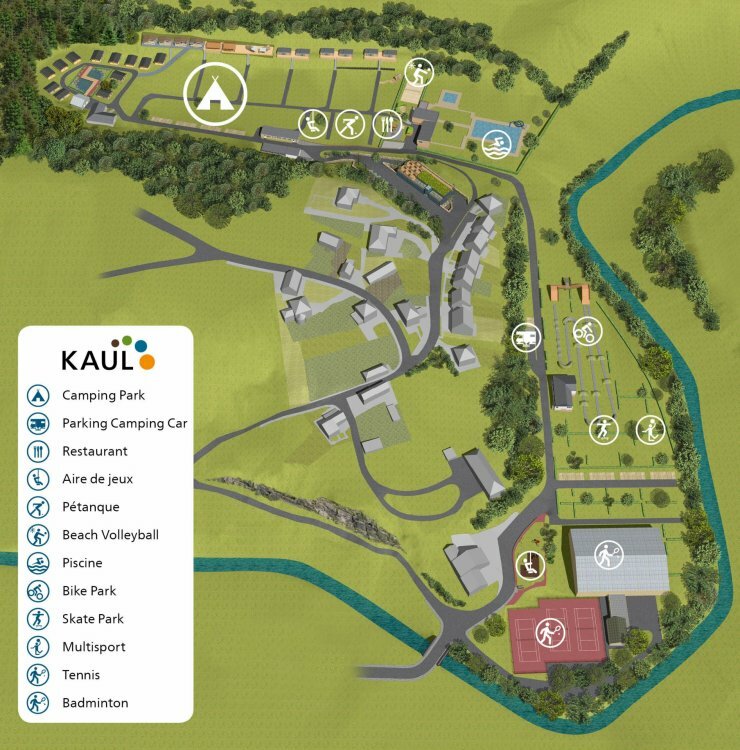 In collaboration with RentaBike Ardennes, the KAUL recreational area offers visitors the option of renting trekking and mountain bikes for children and adults. Bicycles with electric drive (e-bikes) are also available for adults. 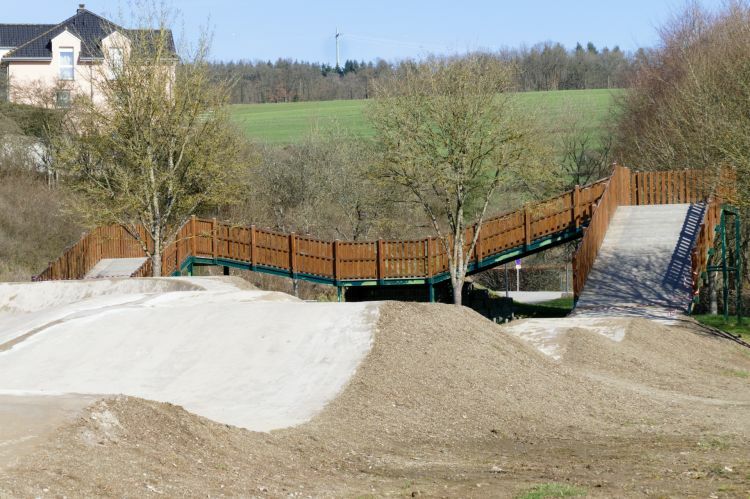 Several cycling tours are available in the area around Wiltz. 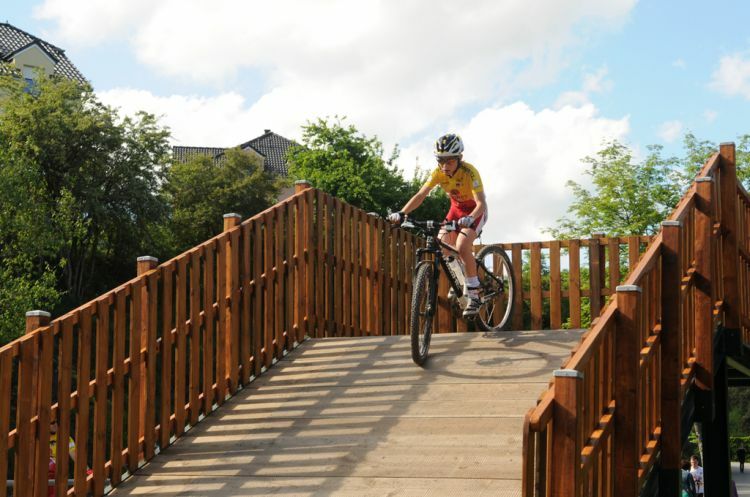 While the local tours 07 and 08 are just the thing for mountain bike enthusiasts, the national bike path PC20 towards Bastogne (Belgium) is also suitable for more leisurely tours. 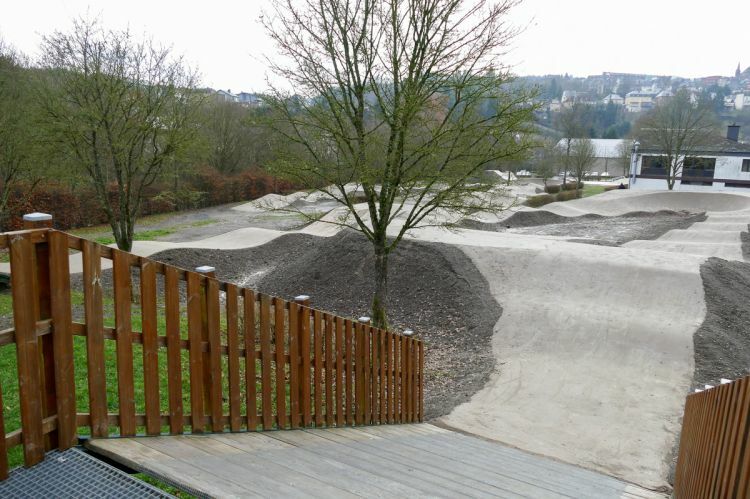 The use of the Bike-Park is free.